The Frank Allart door & window bolt range provides an extensive choice to suit most modern day applications, and also provide traditional solutions for refurbishment and restoration projects. 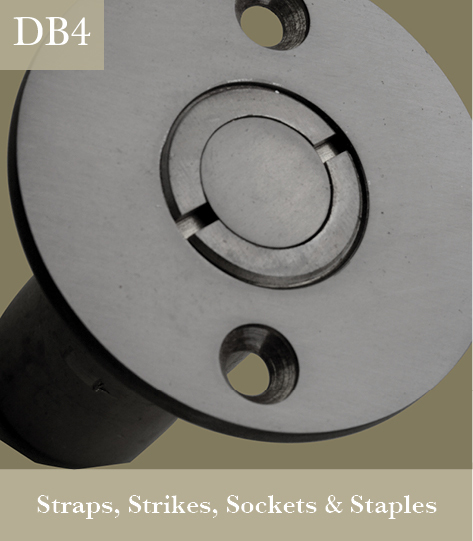 Our surface mounted, solid and skeleton, Door Bolts are not only manufactured in a number of standard sizes and offered with a variety of frame fixing solutions, but also available in custom lengths and with extended shoots. Many also have a locking option. 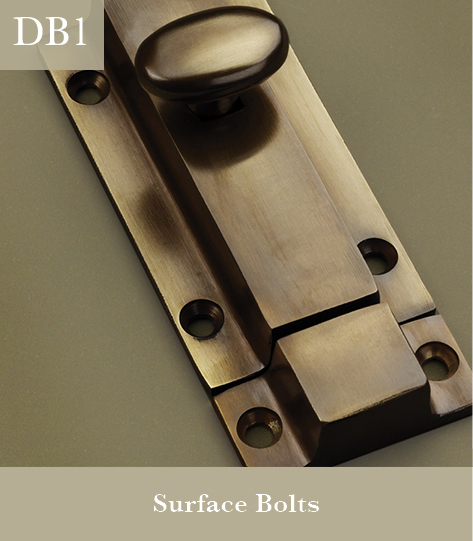 In addition we offer Flush Bolts, both lever action and slide action, available in many standard sizes, along with custom lengths and configurations to suit any situation. A lockable version of the 5640 is a recent addition and proving popular for use in schools to help prevent door leaf damage. 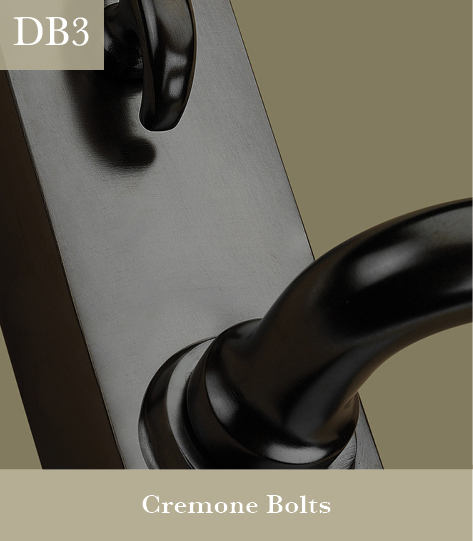 Our Cremone Bolt collection is probably the most comprehensive on the market today, with the freedom to choose any lever or knob on any Cremone, including our unique Cylinder locking and patio function designs. 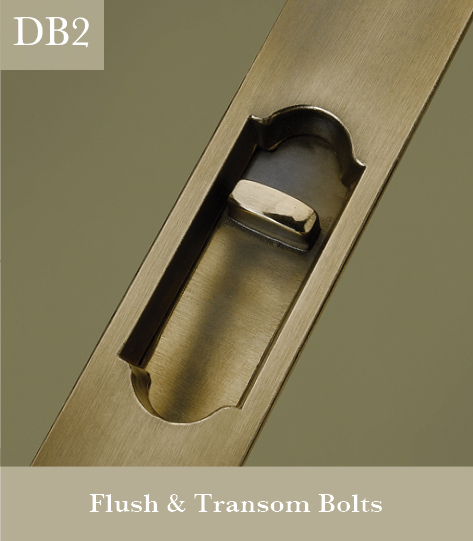 And with a palette of over 30 metal finishes & patinas, Frank Allart Door & Cremone Bolts will help complete any high quality interior scheme.